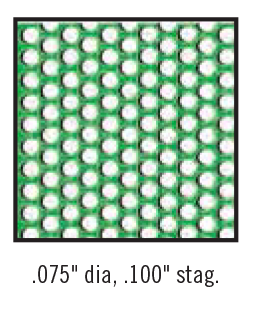 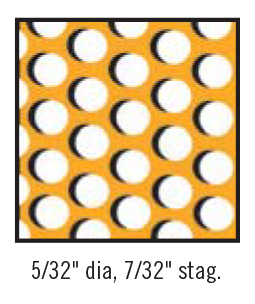 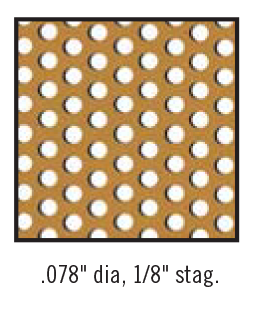 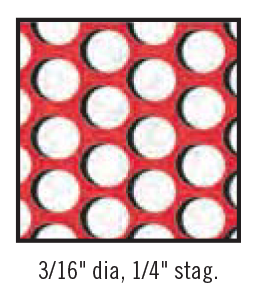 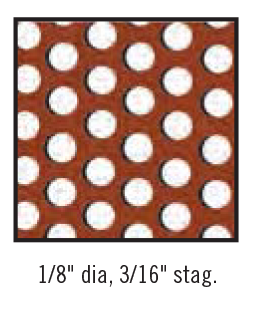 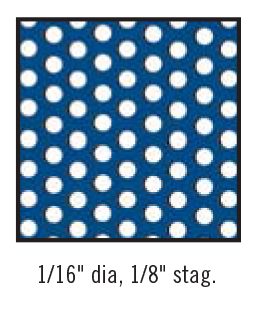 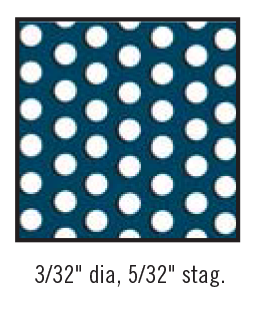 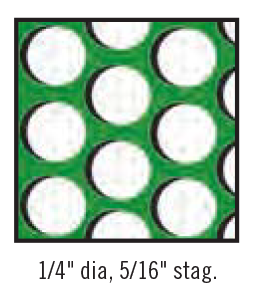 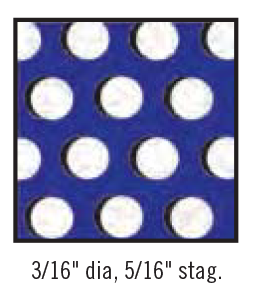 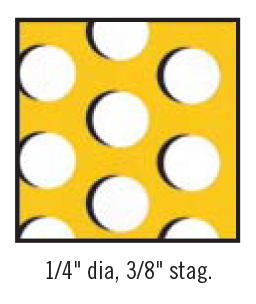 In addition to custom manufacturing and fabrication, McKey Perforating maintains a variety of materials, including a large range of hole patterns and gauges, ready for immediate shipment. 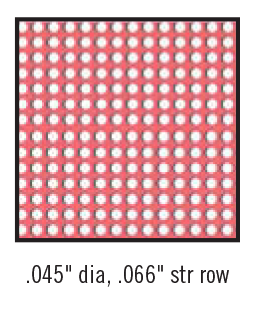 Lasering and shearing service for cut sizes and shapes is also available. 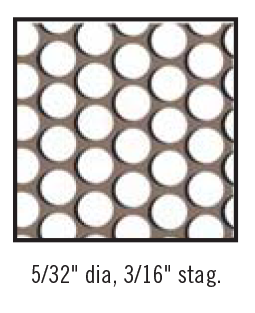 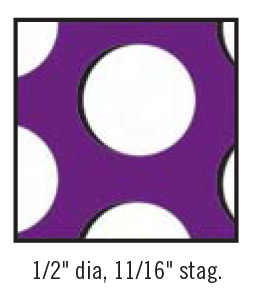 If you require fast turnaround on cut-to-length rolls, sheets, or panels, call us today and we will be happy to help you with items from our perforated products inventory.